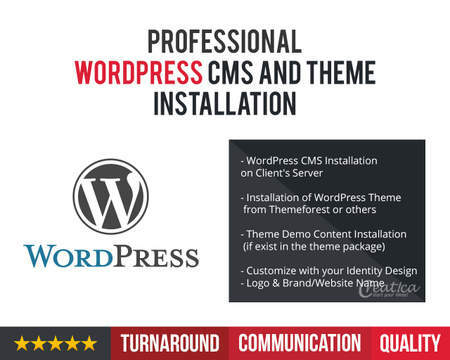 I will set up your WordPress installation, install your chosen theme and set up any demo content provided by the theme developer. This service does not include any customisation of your theme. 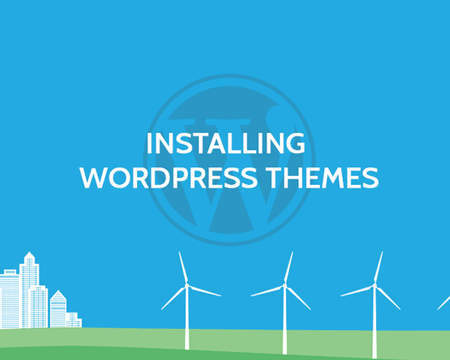 If you do need to have customisations made to your chosen theme please consider one of my other services. 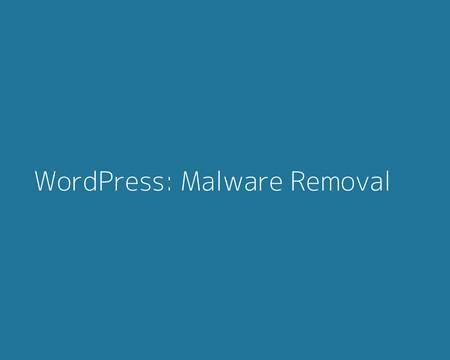 This service is operated under the same terms and conditions as the WordPress Express Theme Installation service. Please see the Envato Studio FAQs for a description of what can and cannot be installed as part of this service. Please have your cPanel or Plesk login details and domain etc available when you order the service. 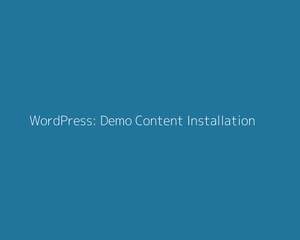 If you have an exact location for your WordPress installation please specify this. 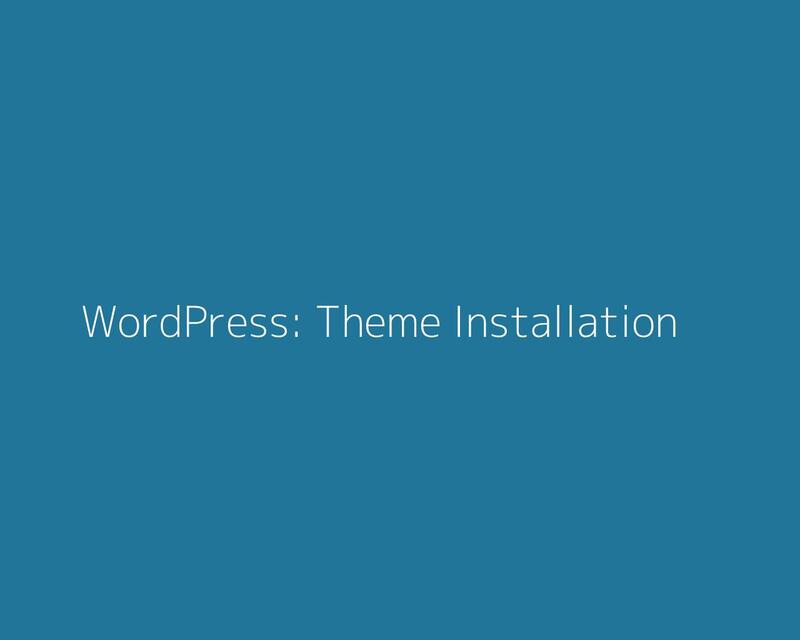 Please list any themes and plugins you need to have installed. 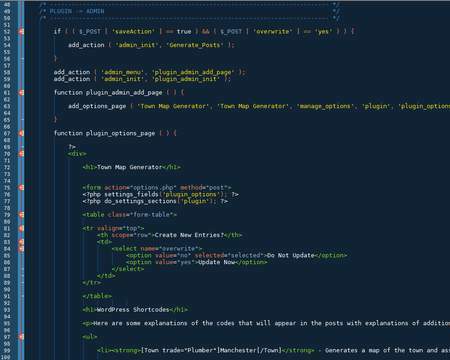 If any of these are paid plugins or themes please send your files via Envato Studio.